First it was a bad script at the tech support hotline. Then it was general institutional failure stemming from the U.S. government's reliance on outside contractors. And now it's just the plain fact that when you're on a schedule and things go wrong you get behind. 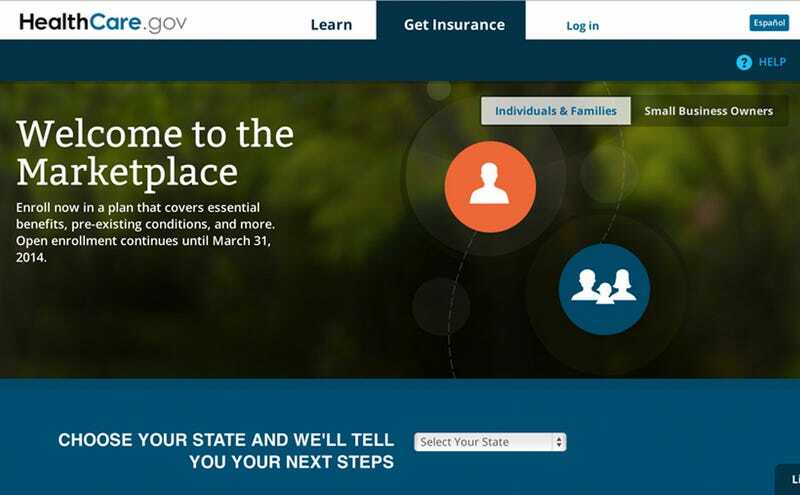 The deadline for having active health insurance coverage was supposed to be January 1st and March 31st at the latest. If you weren't covered by then you would have to pay $95 or one percent of your income, whichever is greater. But the Obama administration (and the Associated Press) realized that in practice this meant applying for coverage by mid-February, since it takes time to process an application. So the administration wants to revise the schedule for enforcing the penalties so people who apply last-minute, on or before March 31st, don't have to pay the fee. Meanwhile the administration is saying that issues with healthcare.gov will be resolved "by the end of November," according to Jeffrey Zients, the former acting director of the Office of Management and Budget, and the person tasked with overseeing healthcare.gov's rehab process. He said that in that timeframe the site would work "for the vast majority of users." Zients is working with QSSI, one of the 55 contractors that created healthcare.gov, to get everything functioning. User issues have included problems making accounts and completing applications.